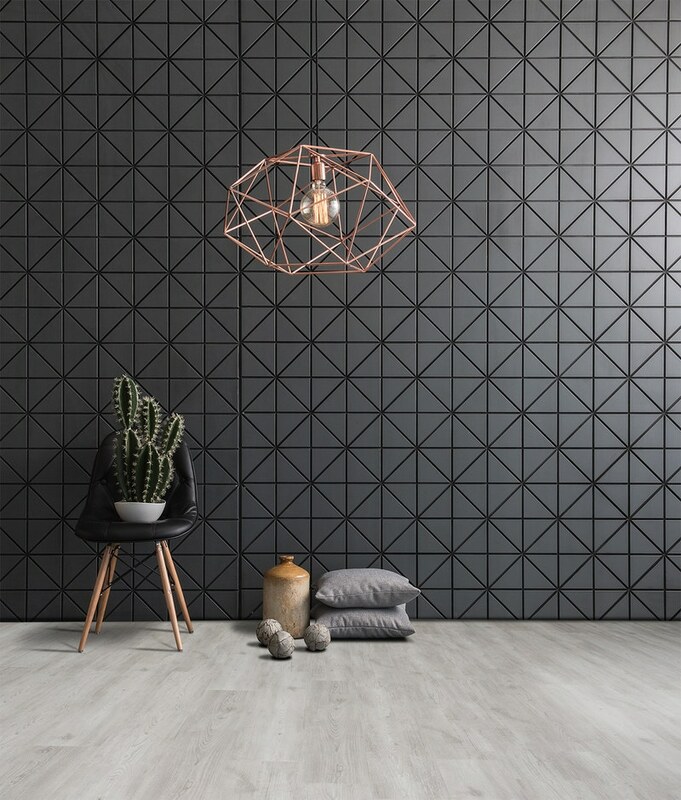 Recently, DMS Flooring Supplies, an expert Northampton-based supplier of flooring materials, launched a new range of luxury vinyl tiles. The Brampton Chase Timeless Floors collection signifies excellent quality and appearance to rival top market brands at an accessible, mid-market price point. Attractive in appearance, easy to install and extraordinarily resilient, Brampton Chase luxury vinyl tiles are perfect for both home and commercial application and are available both to the general public and trade. Brampton Chase with its ultra-realistic embossed grain and a range of 12 flawless oak-inspired designs is rapidly gaining in popularity with tens of thousands of meters already sold. The entire product range is kept in plentiful stock for 24 hour delivery — or collection from any DMS Flooring store. DMS are well-known experts in carpets, underlay, tools, LVT and accessories, with one of the most wide-ranging floorcoverings stockholdings in the center of England and North London. Customers can reach them both at the trade counter and online. Product and installation knowledge is at the core of DMS's service at the trade counter and convenience is the key to our success. We give a friendly smile — and our great value for money ensures we get one back! Besides wide-ranging product knowledge and stockholding, DMS have lately partnered with Roberts Fitting Centres to provide a widespread portfolio of flooring tools and accessories at DMS Northampton, Hemel Hempstead and Milton Keynes. We set out our stall to be competitive, friendly, and efficient. As a Roberts Fitting Centre we hope to take the business into new areas by offering an even better service, great promotions and lots of product ideas. We have huge plans for the Brampton Chase collection, too – we truly believe this is one of the best quality vinyl tiles on the market.